We understand the importance of a beautiful smile. According to a recent Kelton Research study, people with bright, gorgeous smiles are considered more attractive and successful. Whether you want to look your best or make a great first impression, keeping your smile healthy involves regular dental care. 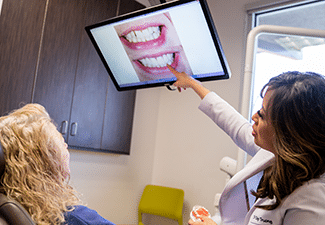 In today’s blog, your Dallas dentist, Dr. Diep Truong, explains the importance of general dental care for keeping your teeth healthy and bright. The American Dental Association recommends people undergo a checkup and a cleaning once every six months. A checkup allows Dr. Truong to assess the state of your dental health. If she discovers any signs of developing dental issues, such as tooth decay, Dr. Truong can prescribe immediate treatment. A dental cleaning allows our talented dental hygienists to remove layers of plaque buildup, keeping your breath fresh and helping to prevent gum disease. Over time, the plaque buildup caused by bacteria can lead to gum inflammation, also known as gingivitis. If left untreated, gingivitis may cause the gums to pull away from the teeth, forming pockets along the gum line. When bacteria enter these pockets, the patient can develop gum disease. A dental cleaning helps protect your smile from the painful symptoms of gum disease. 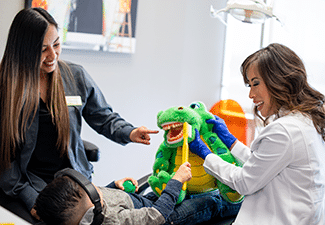 As part of our general dental care, Dr. Truong provides the latest in children’s dentistry. Dr. Truong strives to educate our young patients on the proper methods of maintaining good oral hygiene. She understands that each child is an individual and provides personalized care for your little one. Dr. Truong also offers fluoride treatments to help strengthen tooth enamel. 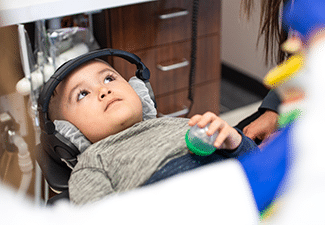 In addition, our dental sealants protect your child’s teeth from cavities by coating the hard to reach back teeth in a layer of protective material. 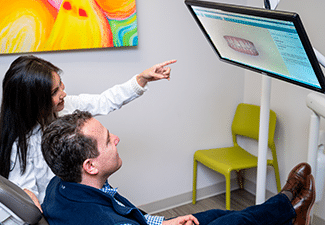 Interested in our innovative approach to general dental care? Do you or a member of your family need a checkup or a cleaning? Remember, you should schedule a checkup with your Dallas general dentist once every six-months. Contact Dr. Truong, today by calling our Richardson office at 972-437-6000. 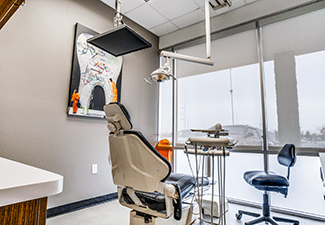 Patients can also make an appointment with our West Dallas dentist office, near Cockrell Hill, Irving, and Grand Prairie at (214) 337-7800. We are proud to serve patients in the 75211 and 75080 zip codes, and surrounding neighborhoods.